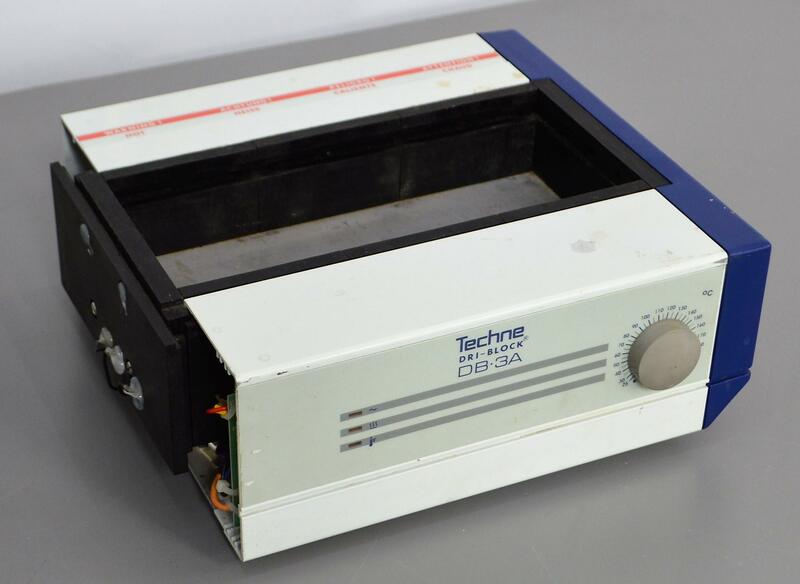 Techne DB-3A Analogue 3-Block Dri-Block Dry Block Laboratory Heater . New Life Scientific, Inc.
Our in-house technician inspected and tested this Techne DB-3A Dri-Block Dry Block, confirming it to be functional. Technician sucessfully tested the heating system to 70°C.